It also began the 15-year triple-net master lease agreement with vendor maincubes One GmbH. 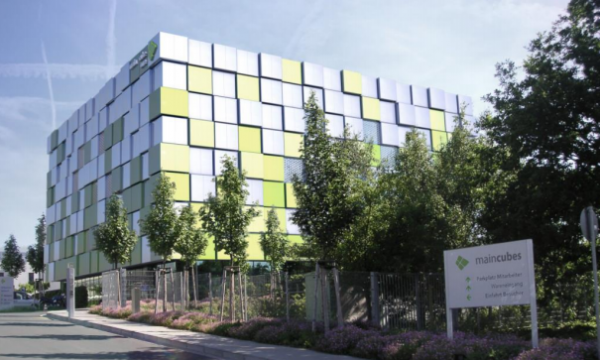 Keppel DC REIT has completed the acquisition of maincubes Data Centre in Offenbach am Main, Germany, one of Europe’s key data centre hubs located 10km from Frankfurt. The facility’s agreed value is at $135.63m (€84m). According to an announcement, the newly-completed four-storey freehold facility has approximately 126,800 sqft of lettable area and with energy-efficient features such as free cooling, has been certified by TÜV as a Level 3 Highly Available data centre. On the same date, the 15-year triple-net master lease agreement with maincubes One GmbH has commenced. The addition of the data centre extends the portfolio WALE from 9.1 years to around 9.8 years. With the acquisition funded by debt, the REIT’s aggregate leverage is expected to increase from 32.1% to 37.3%. Assets under management (AUM) has increased to approximately $1.65b with an aggregate lettable area of approximately 1.04 million sqft across 14 data centres. Keppel DC REIT cited 451 Research which said Frankfurt is experiencing high demand from hyper-scale cloud providers, managed service providers as well as financial services and trading firms. “Factors such as Brexit and the European Union’s General Data Protection Regulation are expected to further drive demand for quality data centre space in top European markets,” the company said.